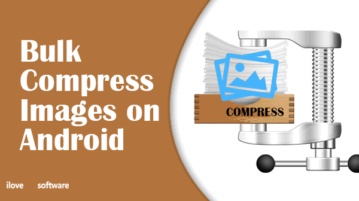 Here are 4 free apps to bulk compress images on Android. 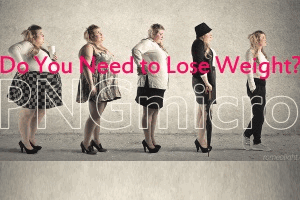 These apps are helpful to reduce the quality of images without any noticeable changes. 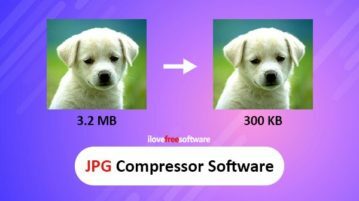 hJPEG is a JPG compressor software that compresses image 60% better. You can customize the size and check quality of images by pressing numbers from 1-10. 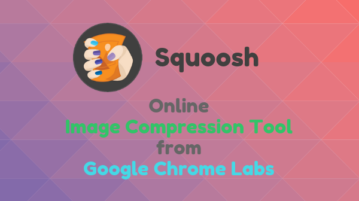 This article talks about an online image compression tool from Google. This is an easy-to-use browser-based tool that offers advanced compression options. 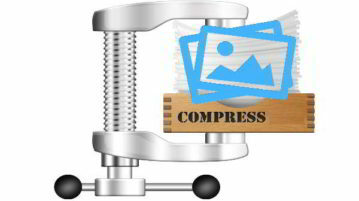 Here is a free service to bulk compress PNG and JPG images by drag n drop. It even works offline to compress images without visual quality loss. 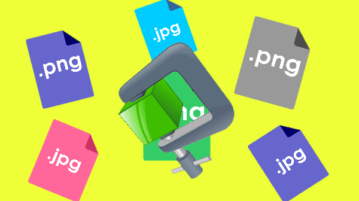 Pingo is a free command line tool to bulk compress JPG and PNG images using lossy and lossless compression. It can compress images more than 60%. 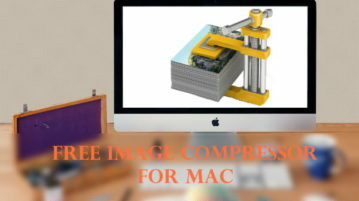 PNGmicro is a free software to bulk compress PNG images in lossless or lossy mode. You can also set compression level for both modes. 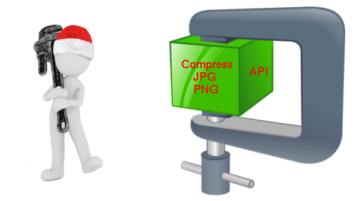 Here is the list of 5 free image compression websites to compress jpg and png. Some of these websites let you bulk upload images and compare output images.